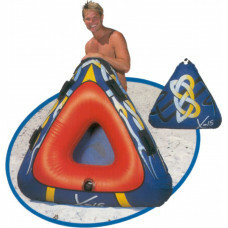 Size: 185cm Quick inflation / deflation screw valve Sturdy nylon cover with cushion seats 6.. 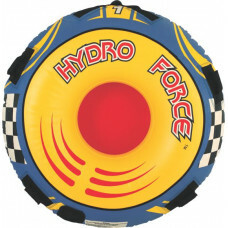 Size: 137cm Quick inflation / deflation screw valve Sturdy nylon cover 4 cushioned handles .. 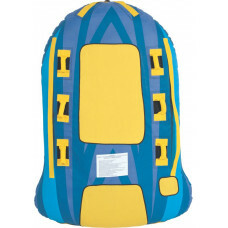 Size: 145cm Quick inflation / deflation screw valve Sturdy nylon cover 4 cushioned handles ..